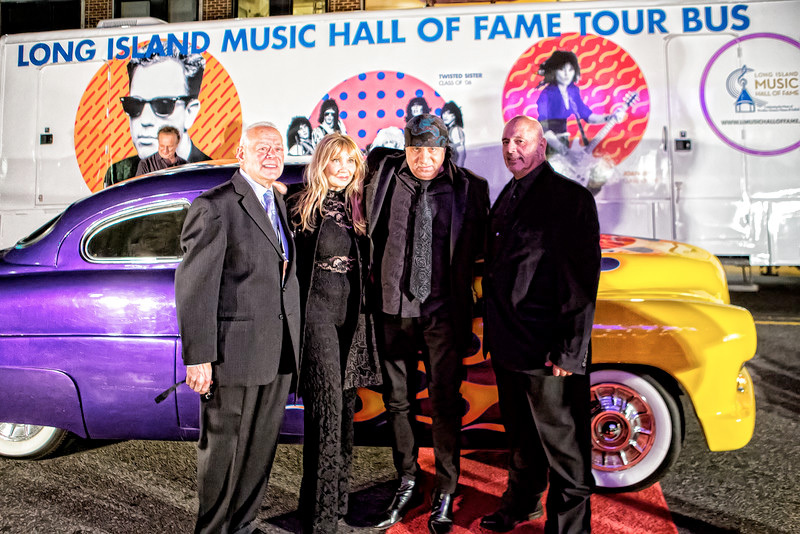 The Long Island Music Hall of Fame is getting its show on the road! 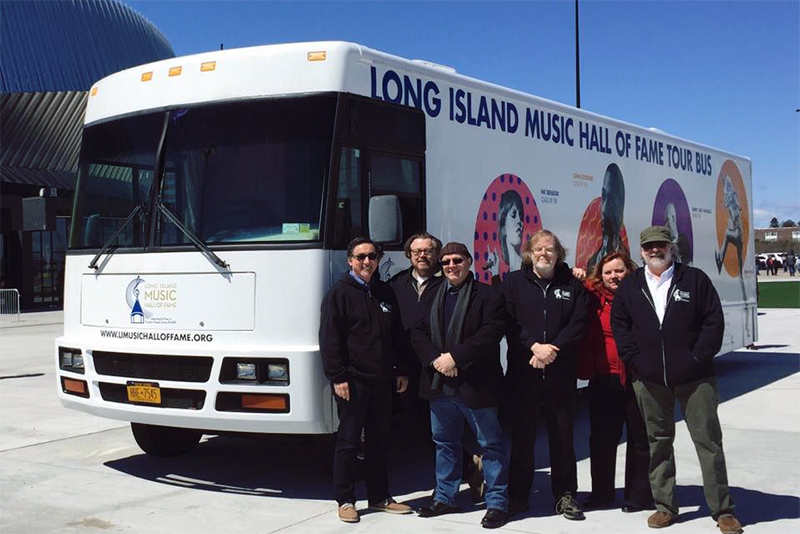 The organization’s Mobile Education Museum is a 38-foot Winnebago that will bring music history to schools, communities, and venues across Long Island. Its mission is to celebrate, recognize, and preserve the exceptional music history of the Long Island region for this generation and many generations to come. 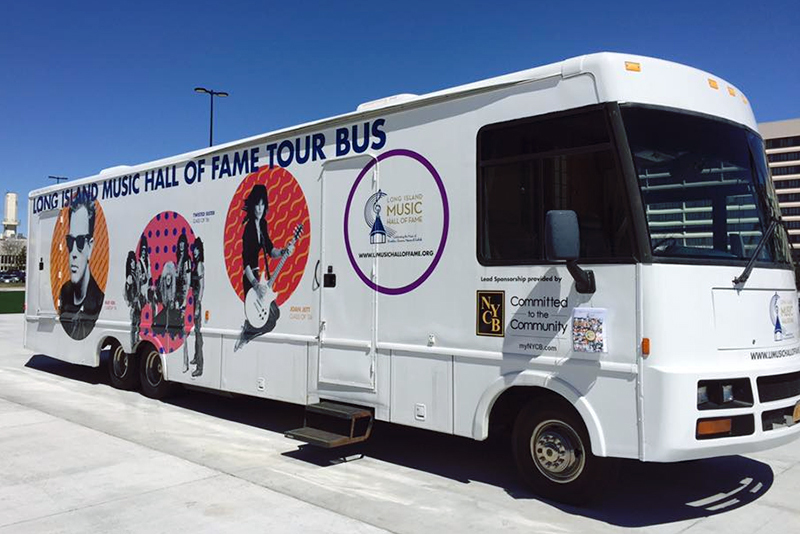 Inside the “tour bus” will be exhibits, archives, collections, and educational programs that will showcase the lives and careers of the Long Island Hall of Fame’s inductees and take visitors on an exciting journey through the music history of Brooklyn, Queens, Nassau, and Suffolk Counties. Most importantly, the Mobile Museum will be used as an educational tool for Long Island students and will be readily available to visit the more than 100 school districts across the Island, including low- to moderate-income areas that may not have the means to travel to a museum.